The Playmobil Pirate Captain needs you! Help him to lead his crew to rich bounty. 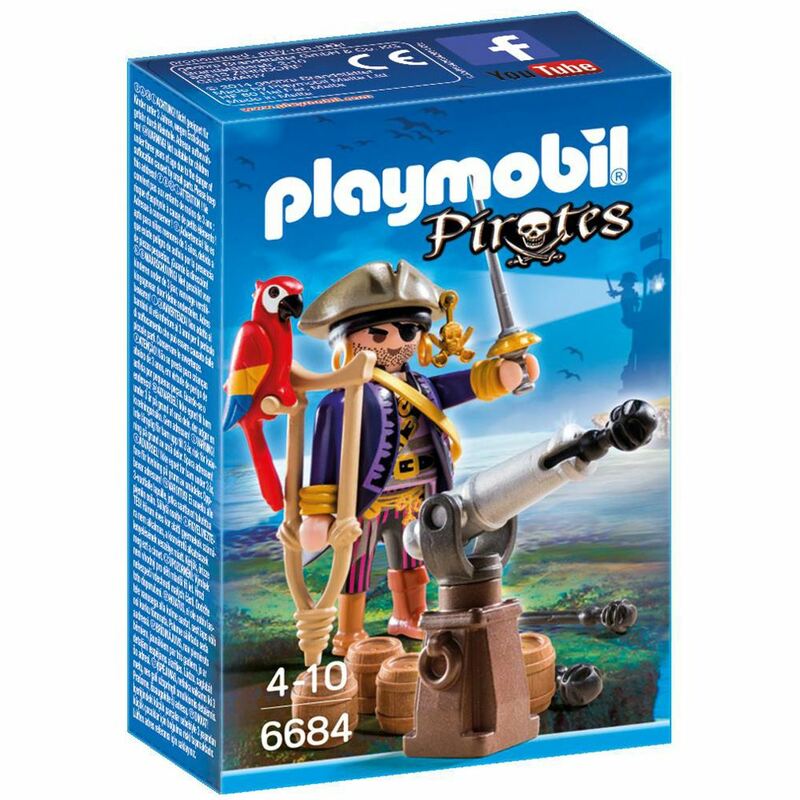 Part of the Pirate range. Age 4+ years. Distributed in New Zealand by Holdson.